Lemonade is a healthy option but there might be losses if we drink at wrong time. Many times one faces problems due to lemonade. 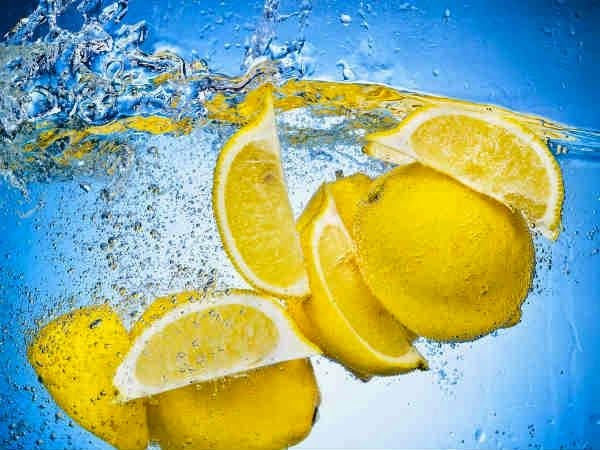 Brush: Enamel becomes weak due to lemonade. Avoid doing brush after drinking lemonade. You may get toothache. Straw: Acidic quality of lemonade harms the teeth. In this case, you should drink lemonade with straw. Tooth: You should avoid drinking lemonade if you are suffering from toothache. Disease: One should avoid drinking lemonade in acidity, heart burn and acid relaxation. Dehydration: Urination increases due to high consumption of lemonade. Water extracts from the body and one might face dehydration problem. Indigestion: Acidity increases due to high consumption of lemonade. This affects the organs of the body. It also disturbs the digestion. Kidney: Lemonade contains oxalates, which freeze in crystal form in the body. It also affects the calcium absorption. In this case, one might face kidney or liver problem. Cold/Hot: The benefits decrease due to more cold or hot lemonade. It is beneficial to drink lukewarm lemonade. Ulcer: Lemonade contains acidic quality, which affects peptic ulcer. Quantity: It is beneficial to drink 1 glass lukewarm lemonade in the morning. The more consumption of lemonade might create problem for the health.